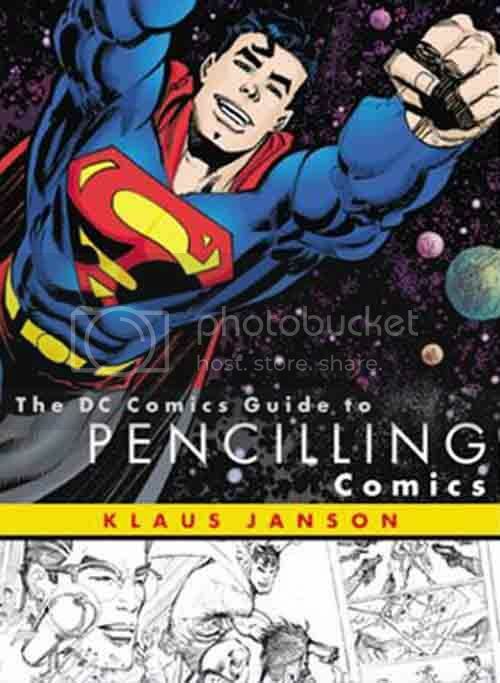 Buy, Rent or Skip The DC Comics Guide to Pencilling Comics? Look, the only reason why I even decided to read The DC Comics Guide to Pencilling Comics was because I wanted something....anything to read and this was the only book available that was on the rack that caught my attention. When it comes to "instructional" books purported to teach you how to draw and all that jazz, I know full well that there really isn't going to much in the way of "new" information. If you've read one book like this, you've read them all. This book really only serves the absolute beginner who is trying to break into the buisness. Klaus Janson does a great job of laying the foundation for all the things you need to know to get started. My peeve is that it's even a bit too 'basic' for the novice. Other than running down a check list of all that you need to know, there is very little in the way of actual 'instructions' or step by step projects within the book. This is worth a Rent for the newbies out there. Other than that, this is a Skip for anyone that already has a basic understand of what entails the comic book artist life.